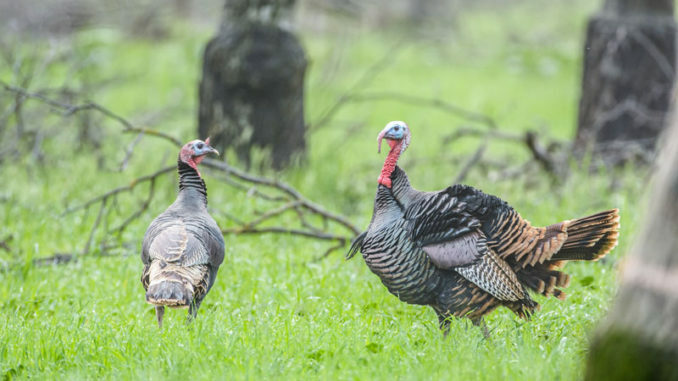 The Louisiana Department of Wildlife and Fisheries announced that there would be a closure of the upcoming turkey hunting season in Richard K. Yancey and Grassy Lake Wildlife Management Areas (WMAs) due to flooding. 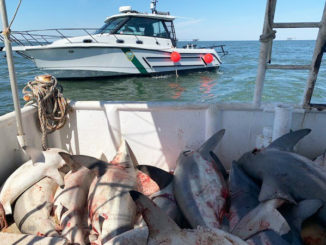 LDWF Secretary Jack Montoucet signed a Declaration of Emergency on Monday (March 25) implementing the closure. 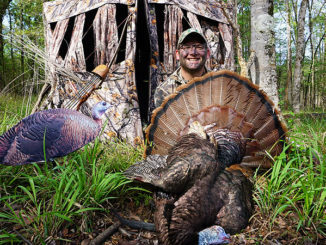 Youth turkey lottery hunts scheduled for this weekend (March 30-31) at the two WMAs have been canceled because of the closure. 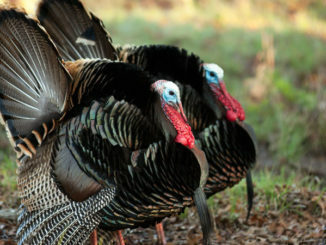 Turkey season statewide opens April 6. The closure will remain in effect on the WMAs until floodwater subsides. To see the full declaration of emergency, click here. Richard K. Yancey WMA is located approximately 35 miles south of Ferriday on Louisiana Highway 15 in lower Concordia Parish. For more information, go to http://www.wlf.louisiana.gov/wma/36994. Grassy Lake WMA is located in northeastern Avoyelles Parish, approximately 12 miles from Bordelonville. For more information, go to http://www.wlf.louisiana.gov/wma/2767.